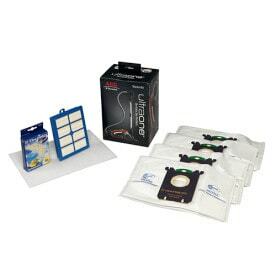 Clean and care the delicate surfaces in your home and reduce dust and allergens with the Allergy kit. Delicate surfaces tool* which removes dust and fine particles with soft bristles ideal for dusting blinds, lampshades and frames. 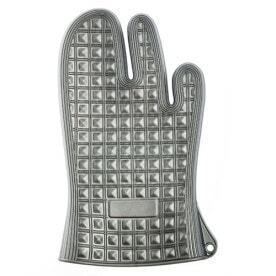 Upholstery tool with thick plush plates to effectively and gently remove hair and fibres from soft furnishings. 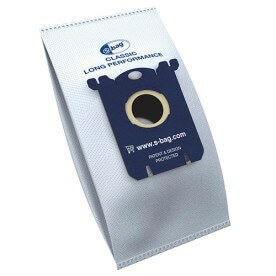 Soft washable microfiber cloth that picks up and traps dust for efficient cleaning. 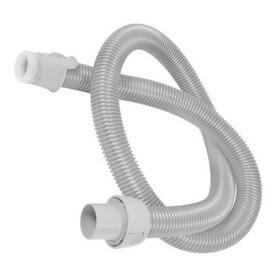 36mm oval connection fits all Ultra Collection vacuum cleaners including all models of: UltraActive, UltraCaptic, UltraOne, UltraOneMini, UltraPerformer, UltraSilencer and UltraFlex**. *Consult manufacturer’s recommended instructions before cleaning the delicate surfaces in your home. **Only fits UltraFlex models with a 36mm oval connection.